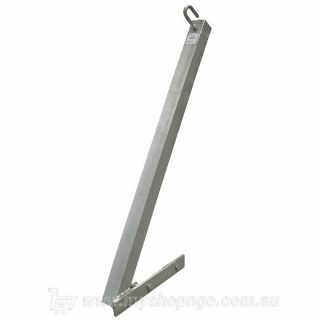 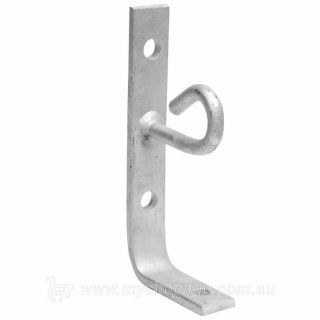 Single Phase Low Voltage (LV) Aerial Bundled Cable (ABC) wall mount service bracket. 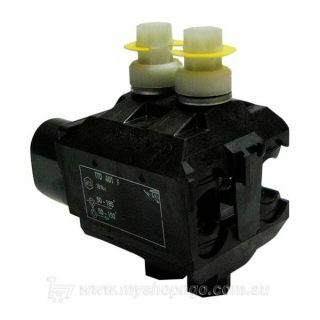 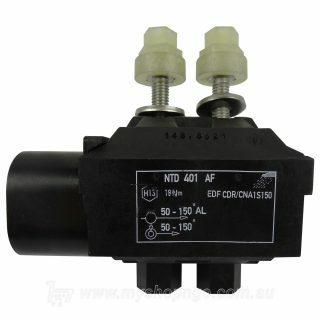 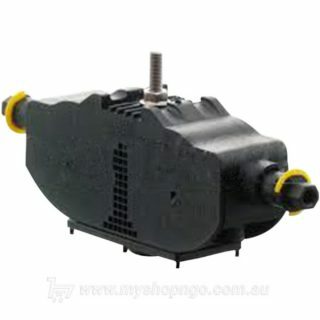 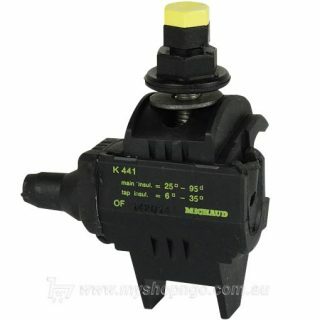 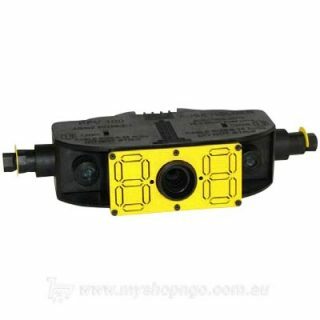 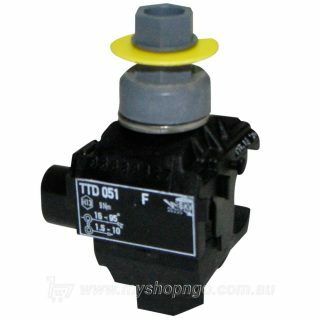 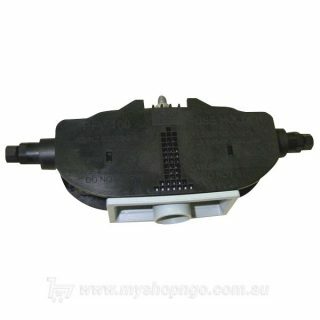 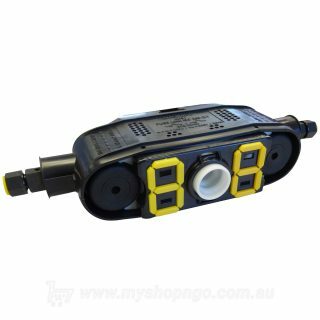 Used in conjunction with outdoor 100A Service Fuseholders (Barge Fuseholders), both PFV100 series and K490. 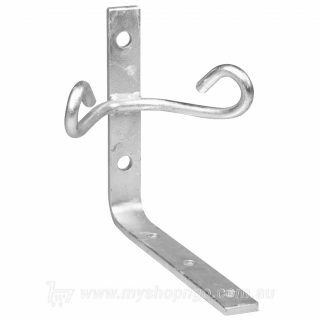 The single phase wall mount bracket is ideal for use in both domestic and commercial applications where overhead services need to be brought into buildings. 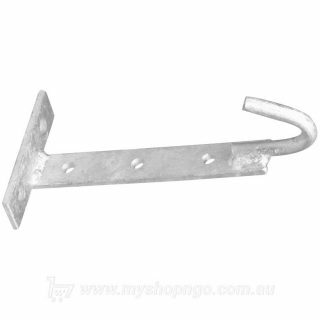 You can easily attach the service fuse to the bracket with the single bolt. 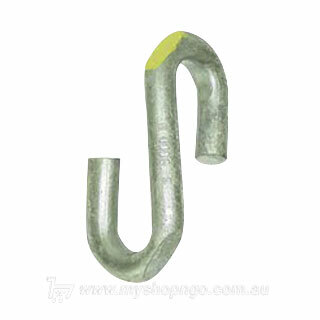 The hook allows for the installation of a strain clamp to secure the incoming cables. 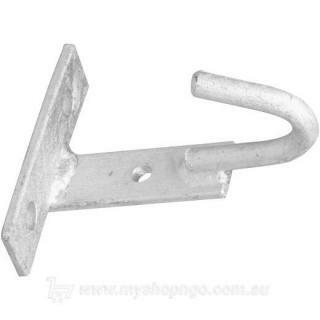 This bracket comes without fasteners.